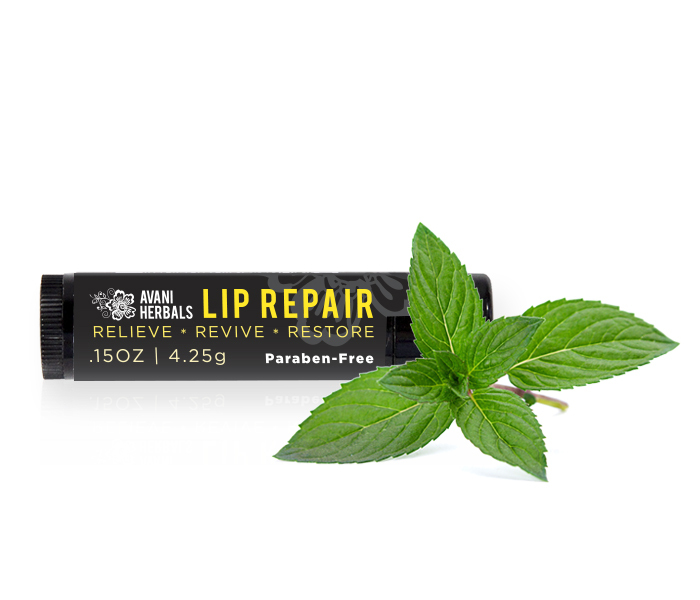 Avani Herbal’s Lip Repair is made with Spearmint and other herbs infused into soothing oils including Sunflower oil, which is very high in antioxidants, particularly vitamins A, C and E, preventing free radicals from damaging your skin working as a protective and moisturizing solution for skin. 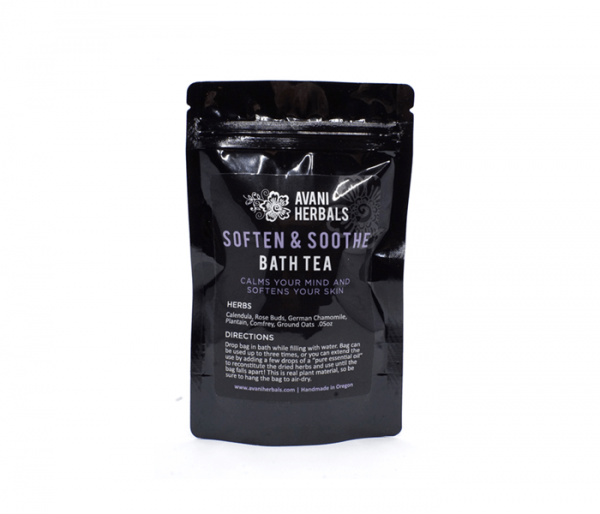 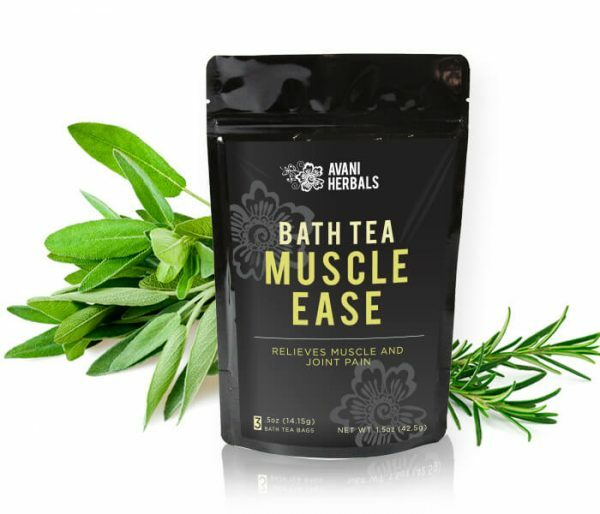 The combination of the herbs and oil work together to soothe sore, angry, or inflamed skin, and to repair damaged, dry, flakey or cracked skin. 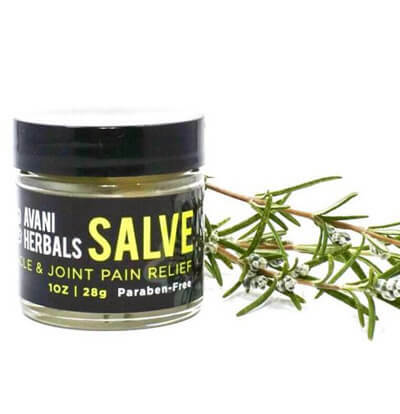 The folic acid and allantoin present in herbs used in the Lip Repair and The Balm manufacture new cells, promoting speedy mending to cleaned & uninfected scrapes, cuts, bites, burns, rashes and sores among the many hundreds of conditions that can adversely affect skin. 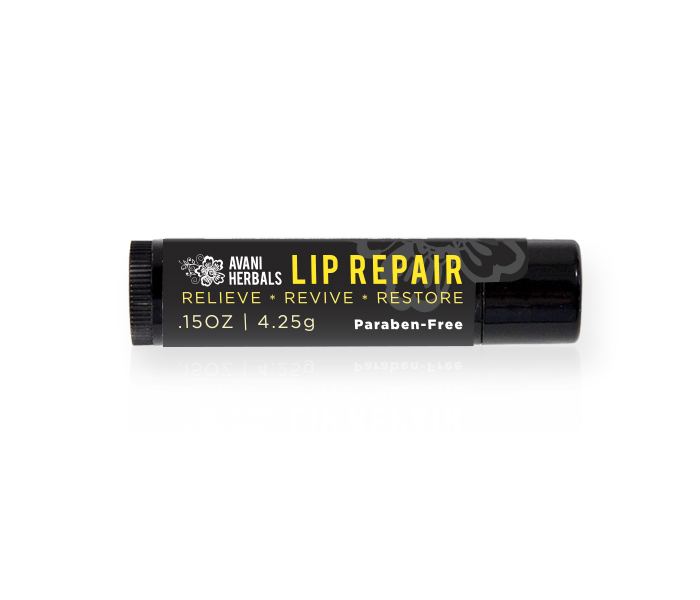 Spearmint Essential Oil & Beeswax.